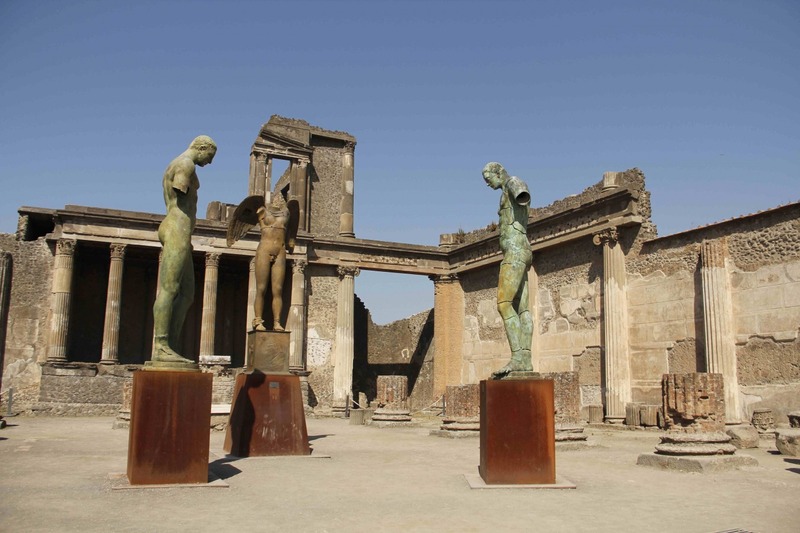 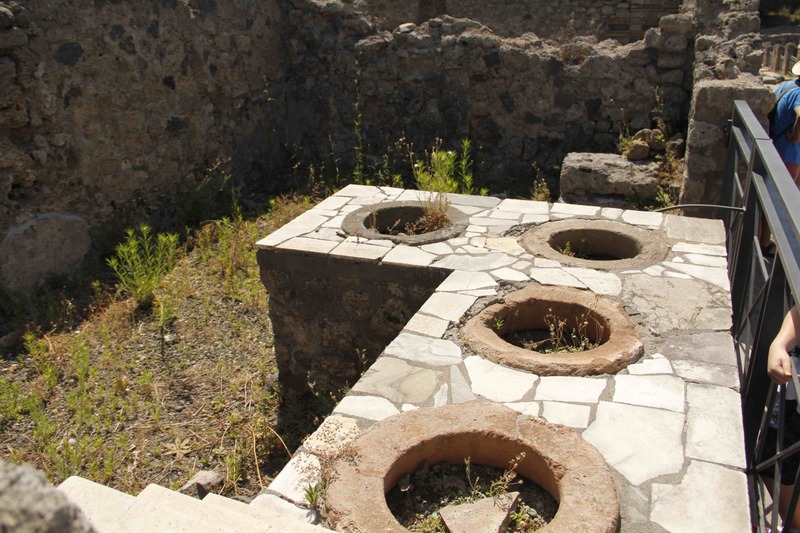 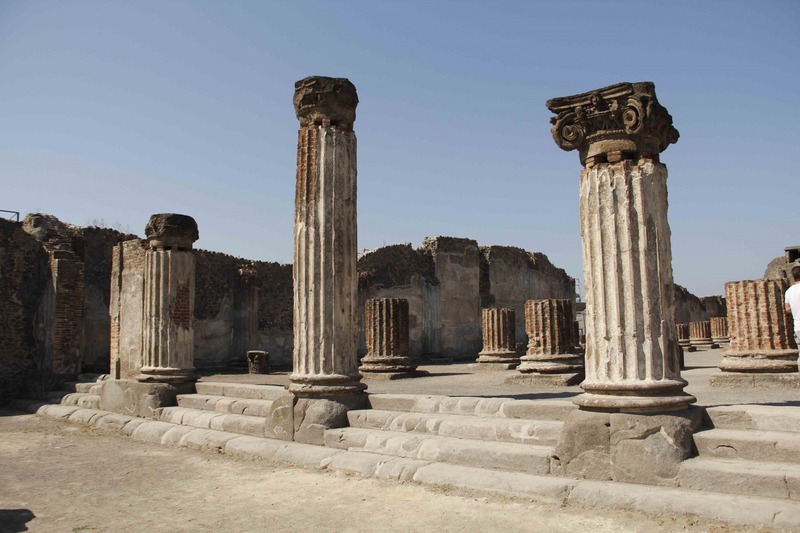 Pompeii is located about 30 km from Naples and 20 km from Sorrento is the ancient city destroyed by the famous eruption of Vesuvius in 79 d.c. 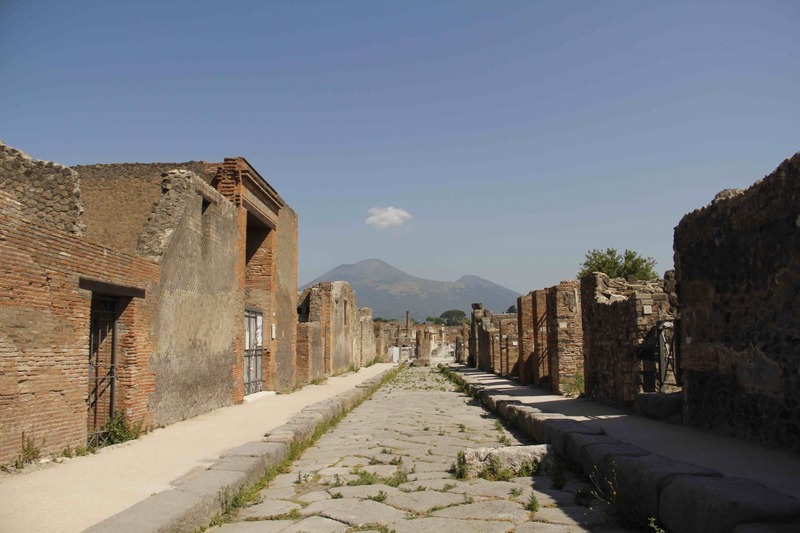 The excavations cover an area of about 66 hectares. 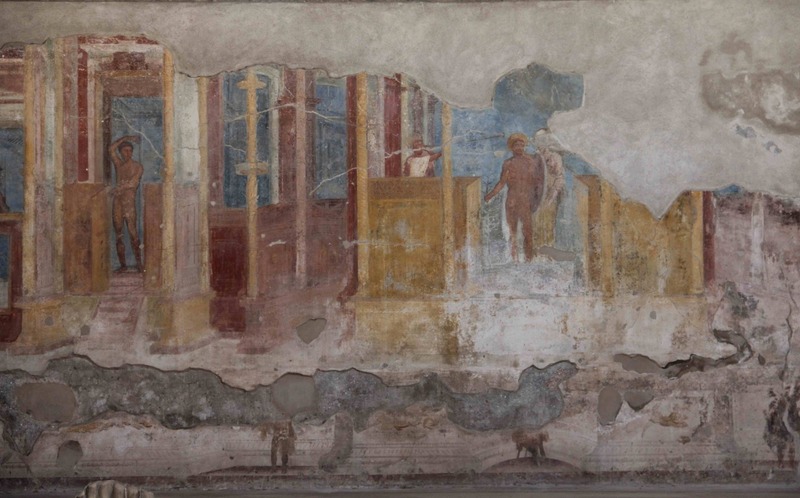 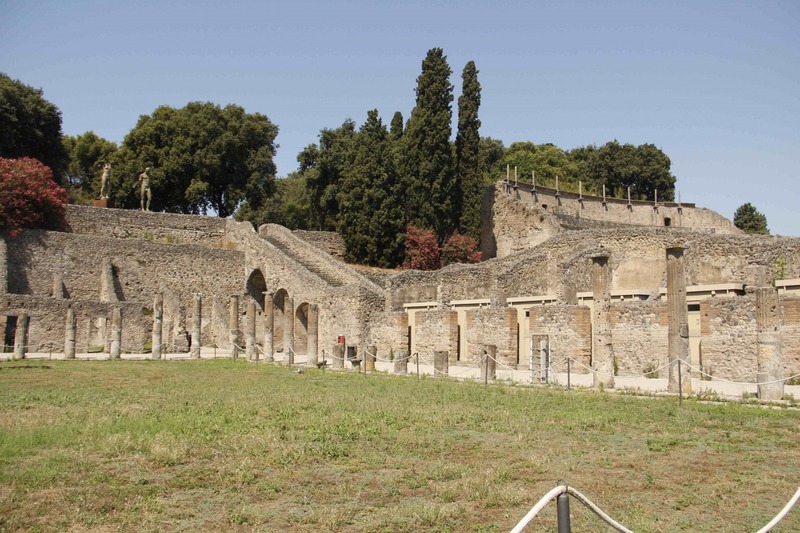 Archeological excavations are open to the public from 09:00 am until 18:00 every day of the week.